Luke Harris is a life-long martial artist who is the owner and head instructor of the Hayabusa Training Center Ltd., located in St.Albert, Alberta, Canada. 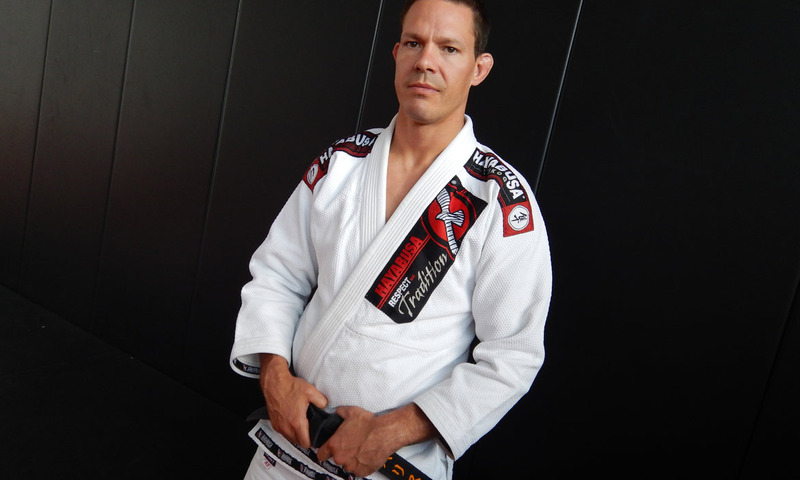 He has a background in Judo and Brazilian Jiu-Jitsu in which he holds a black belt in both disciplines. Luke is a former Canadian National Judo team member. 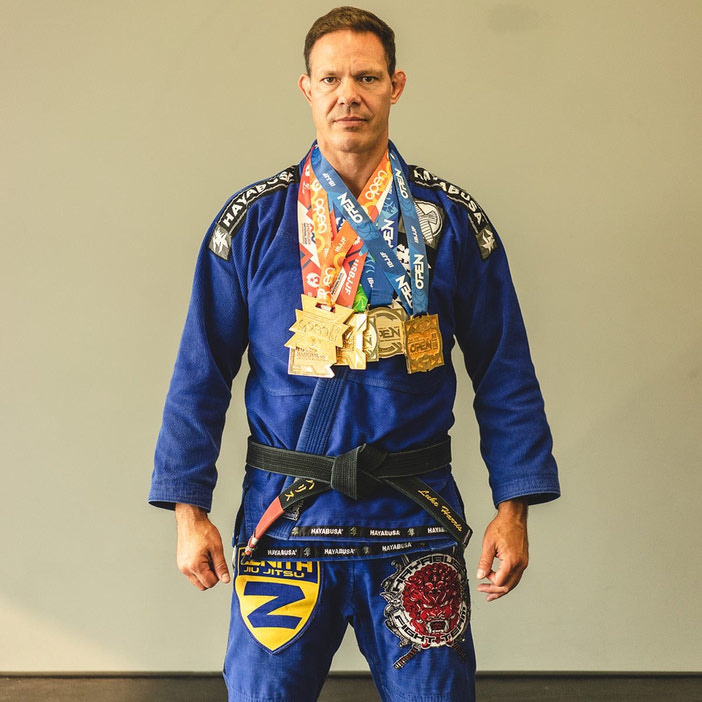 He is an IBJJF NoGI World Champion and ranked #1 in the world at his age division. Other international results include, IBJJF BJJ & NoGI European Champion, 4X No-Gi World medalist, 2X World Master Medalist, 9X American national champion & 3X Pan-am medalist. Luke is well known for competing in Mixed Martial Arts (MMA) and has a professional record of 10 wins & 3 losses with all wins coming by way of first round submission victories. He was a cast member on The Ultimate Fighter TV show and has trained and cornered fighters at the UFC on multiple occasions. Luke is a Northern Alberta Institute of Technology (NAIT) graduate, has an Undergraduate degree from the University of Guelph and a Master’s degree from Penn State in Landscape Architecture. Above all, Luke is a family man and a father of two. Dedication is a driving force in Luke’s life.